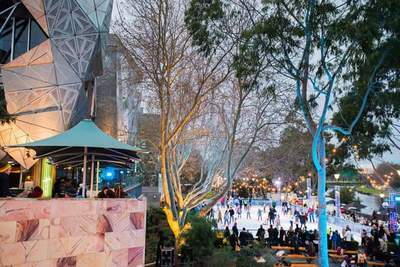 Make the most of Melbourne this winter and head to Federation Square to embrace the cooler weather on the Momentum Energy River Rink. 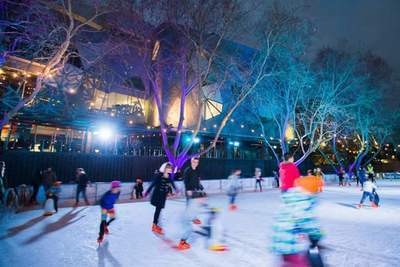 From 27 June to 19 July, the River Terrace at Fed Square will see an outdoor winter wonderland ice rink set up for the people of Melbourne to enjoy. 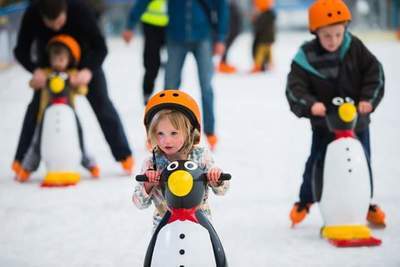 Open from 10am to 10pm, the River Rink is suited to all ages. For those a little unsteady on their skates, you can rent assistants in the form of 70cm high penguins for $10 to help support you on the ice.